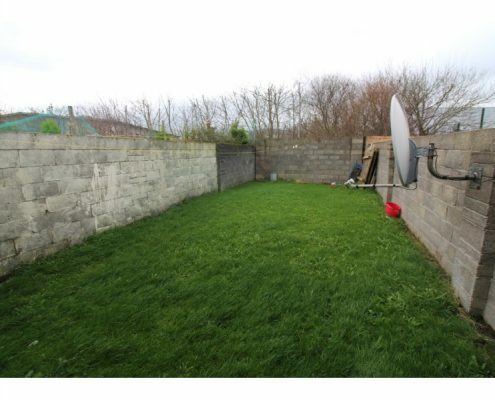 Castle Estate Agents are delighted to present 57 Sundale to the market. 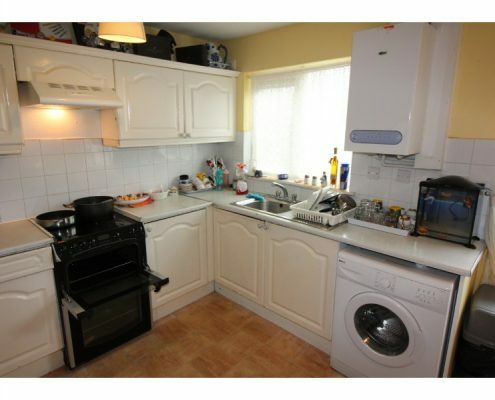 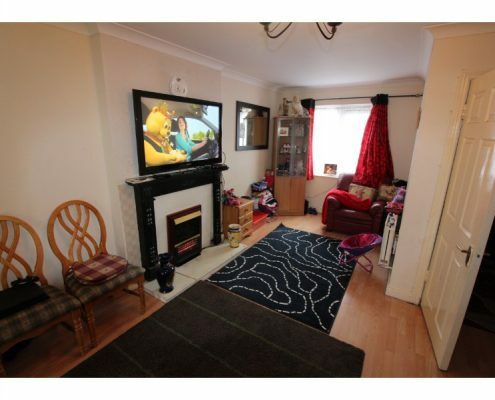 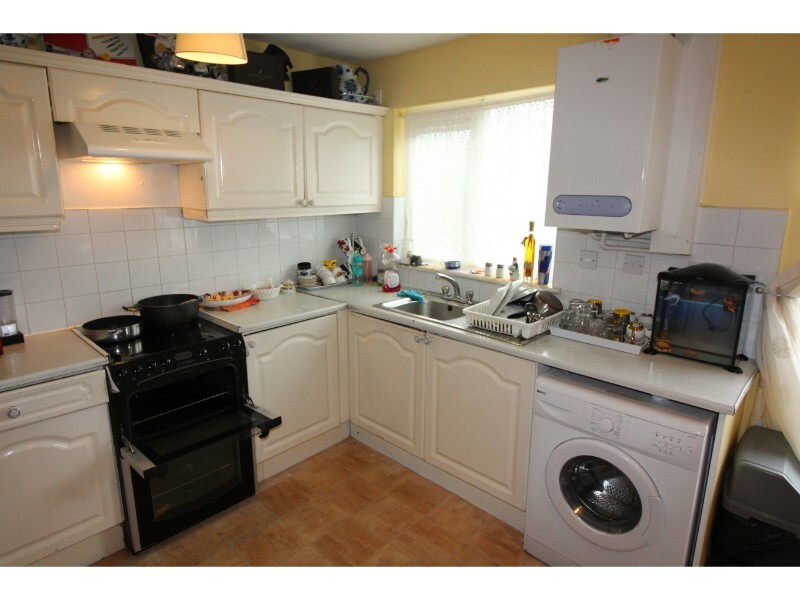 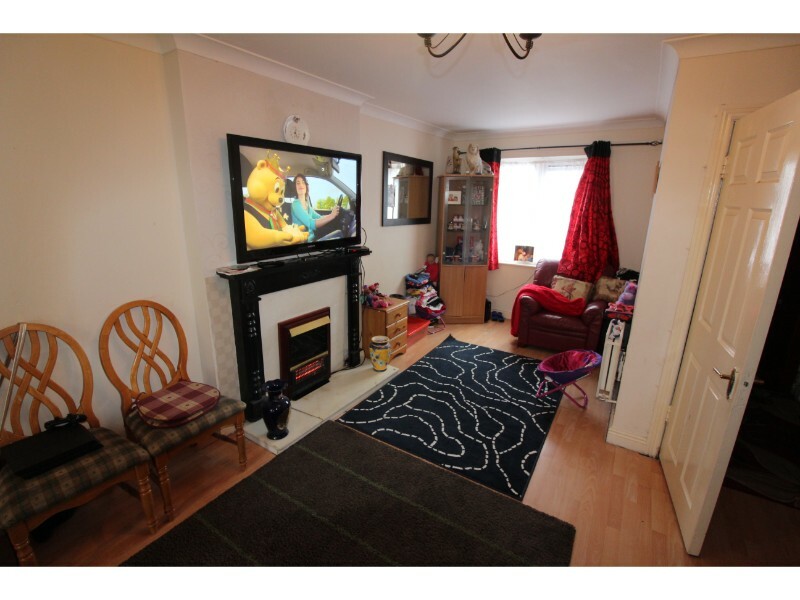 A three bed terraced family home situated in a highly popular area. 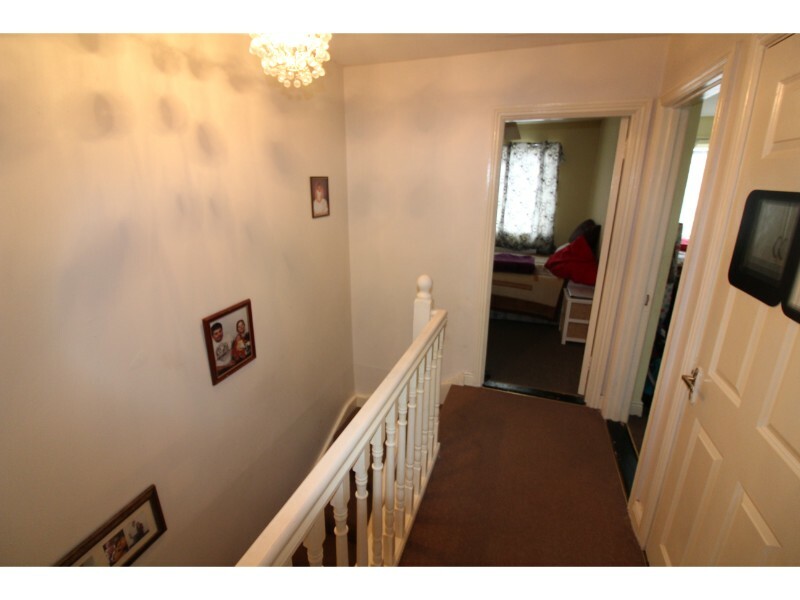 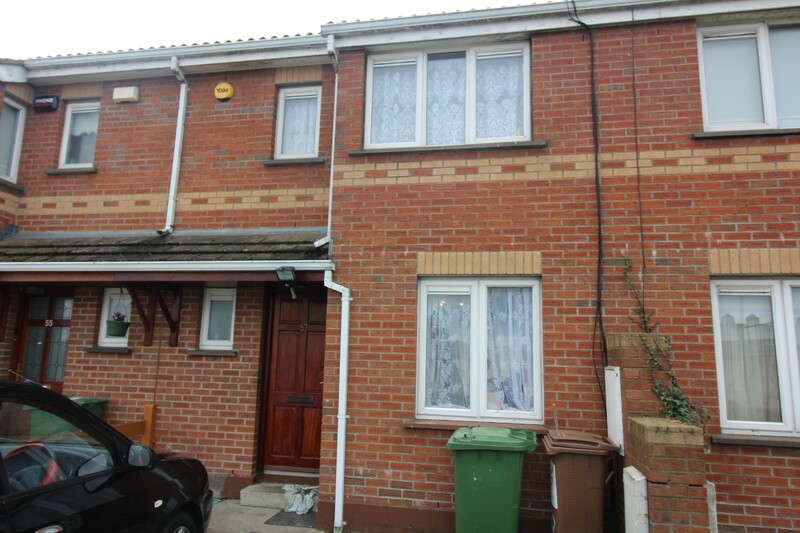 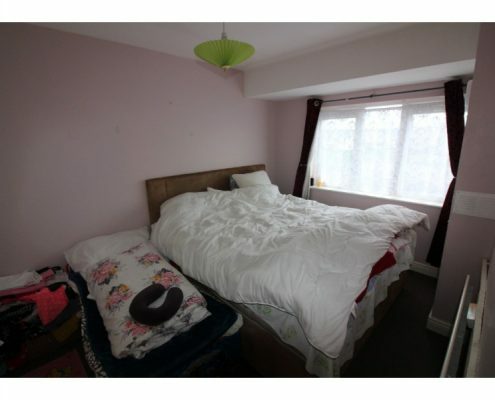 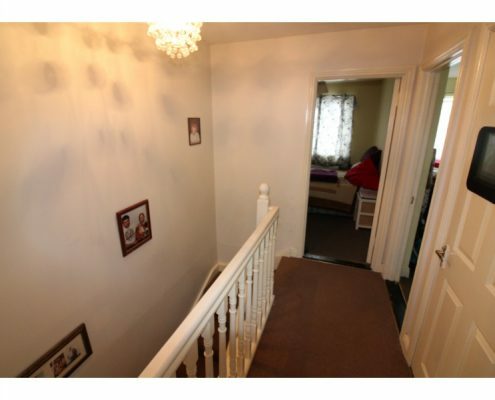 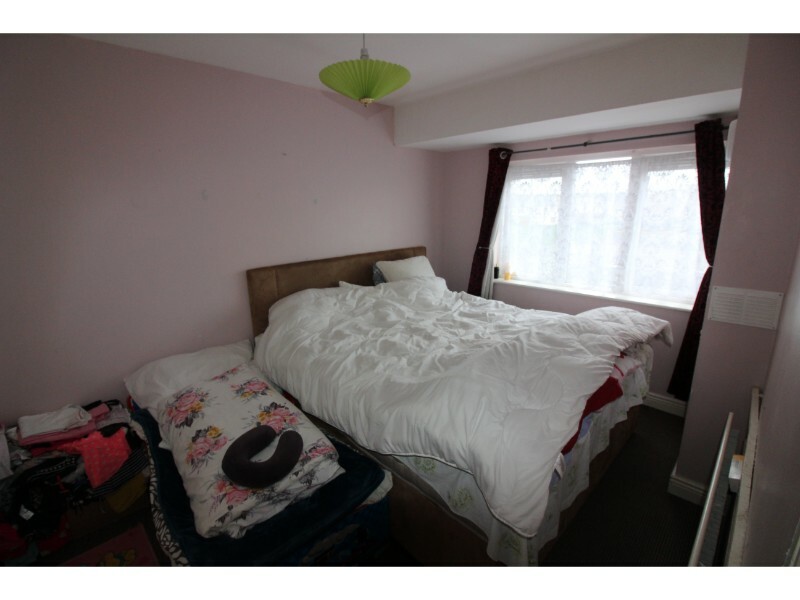 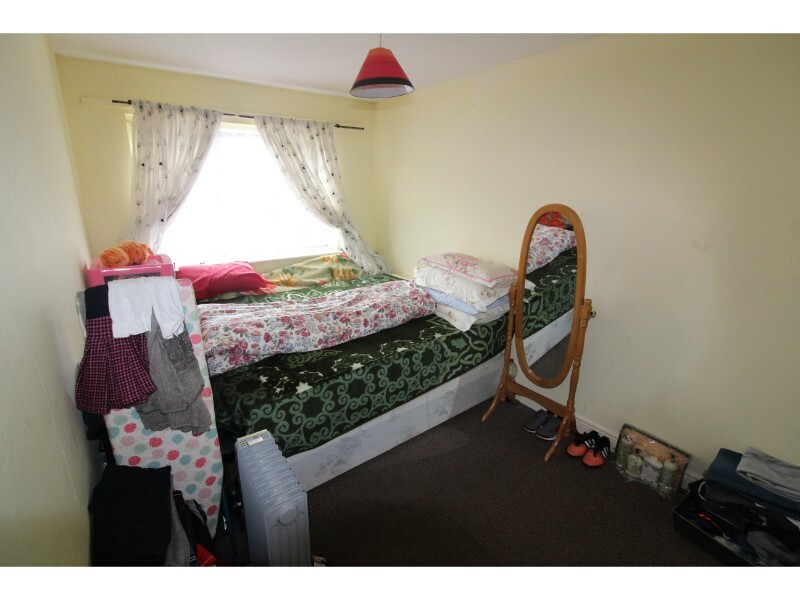 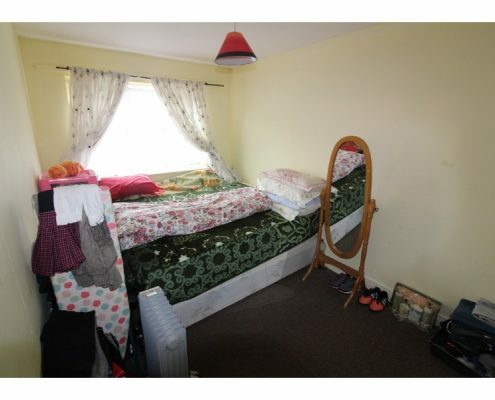 This three bed terraced house currently occupied by Tenants would make an ideal investment property. 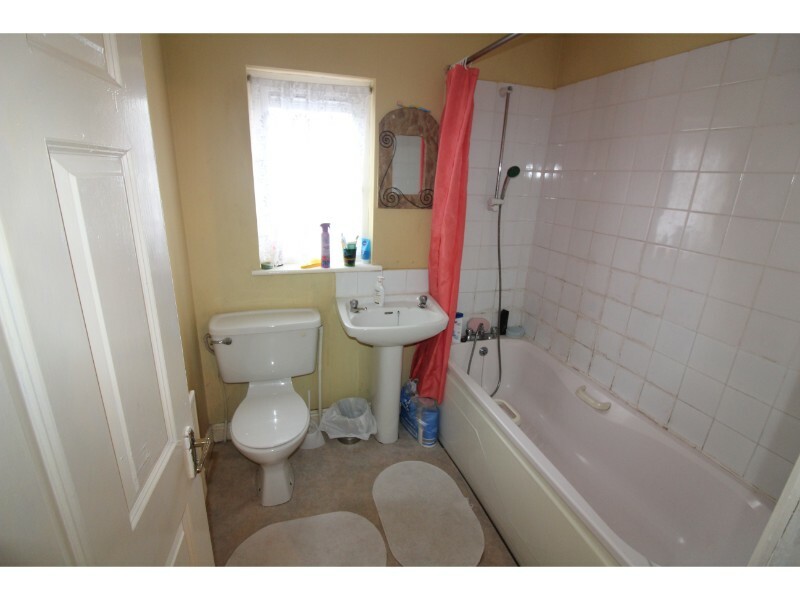 Located in the popular Sundale Estate, accommodation briefly comprises entrance hall,Guest WC, reception room, kitchen / dining room, upstairs two double bedrooms, single bedroom, main bathroom . 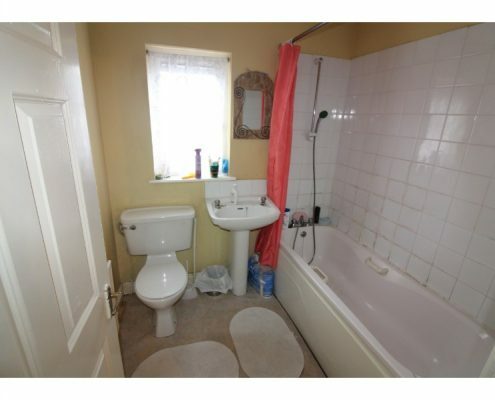 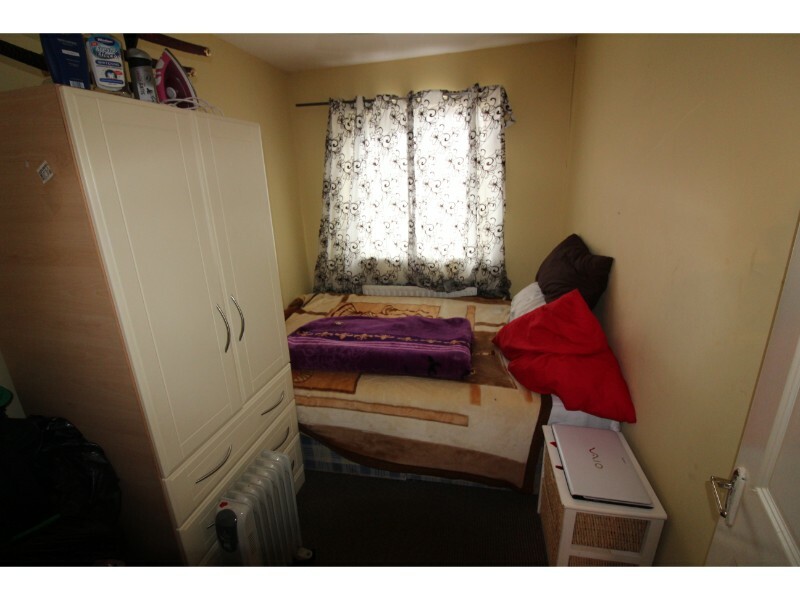 Features include GFCH, Double glazed windows, front and rear garden, off street parking. 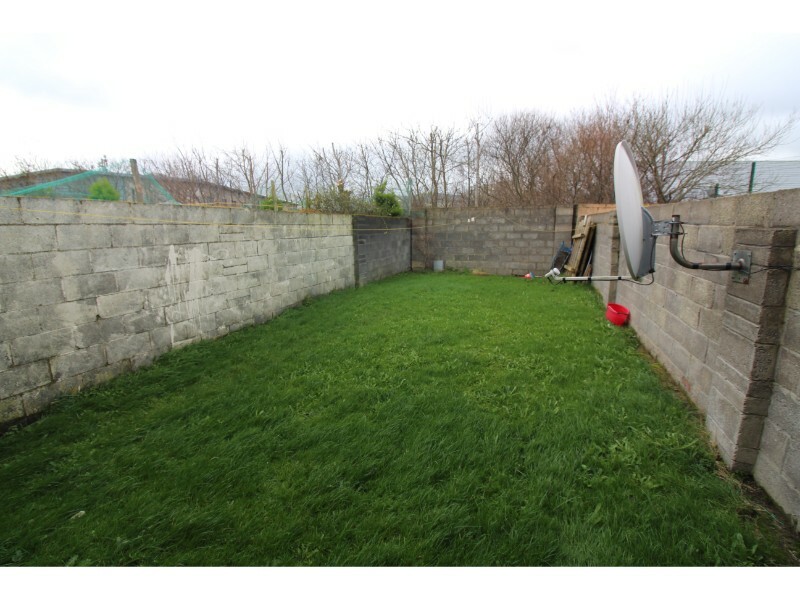 Short walk to local shops, close to The Square Shopping Centre, Tallaght Stadium, many schools, shops and leisure facilities, easy access to N81, M50, bus routes & red luas line.